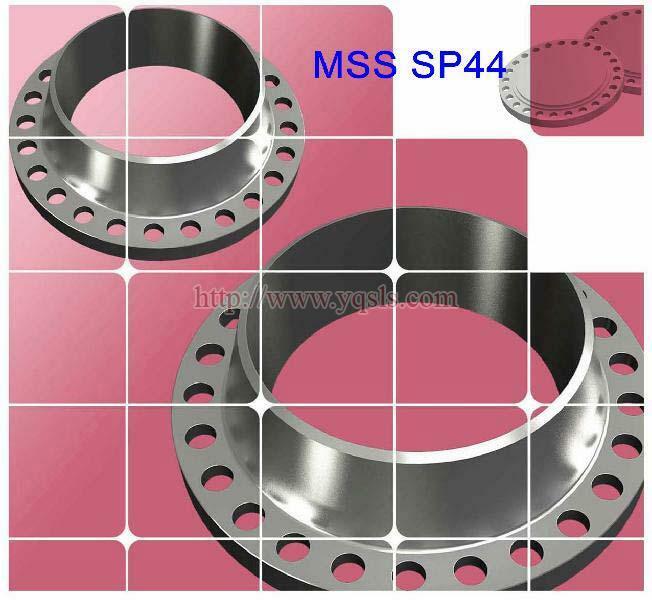 MSS SP-44 Flanges and other Our product has been exported to Greece,Spain, Japan, Russia ,France with good reputation. Hope we make more progress in our business in soon future. Hope your reply.